Want to be notified of new properties in this sector? By Saving the search you agree to allow us to email any new properties that are in this sector. You may opt out of these emails at anytime but removing the saved search from your account. The investment consists of Featherstone Farm Hotel which is a converted 3 storey building with 9 bedrooms, kitchen, lounge and entrance lobby. The building was built at the turn of the 20th Century and there is an adjoining 2 bedroom flat for staff. There is a substantial garden to the rear of the property of approximately 1,350 sq m. The Hotel also benefits from 5 letting cottages of 2 bedrooms each. The Kings Repose Restaurant is a 2 storey building which is Grade II listed and provides approximately 48 covers over 2 floors and benefits from a car park for approximately 20 cars. Potential Development Land STP. 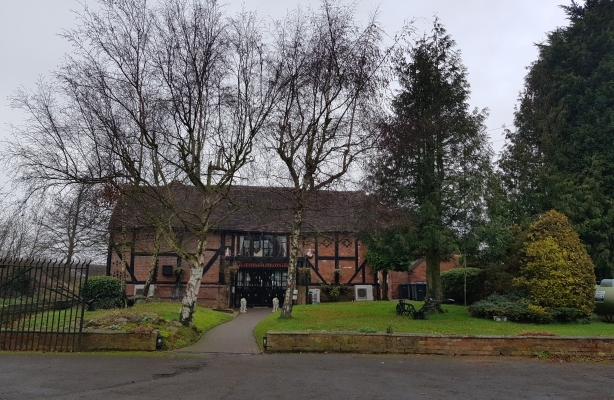 To the rear of the restaurant car park is a landscaped area of approximately 0.37 of an acre which may be suitable for development subject to the appropriate Planning Permissions. The total site area is approximately 1.45 acres.